This chart tracks the weekly changes in petrol and diesel prices over time (a rolling ten-year period) and is based on BEIS data published each Tuesday. The graph shows that petrol reached a record high of 142.2ppl in April 2012. In the same month diesel hit a record high of 148ppl. (If you would like to embed this chart on your website please email info@racfoundation.org for more details.) 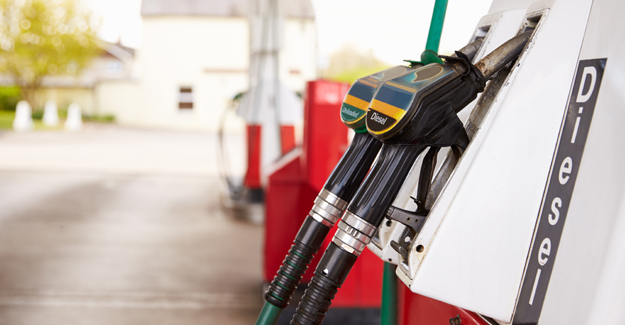 For daily pump prices and how they breakdown click here.